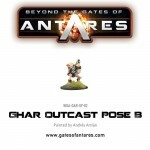 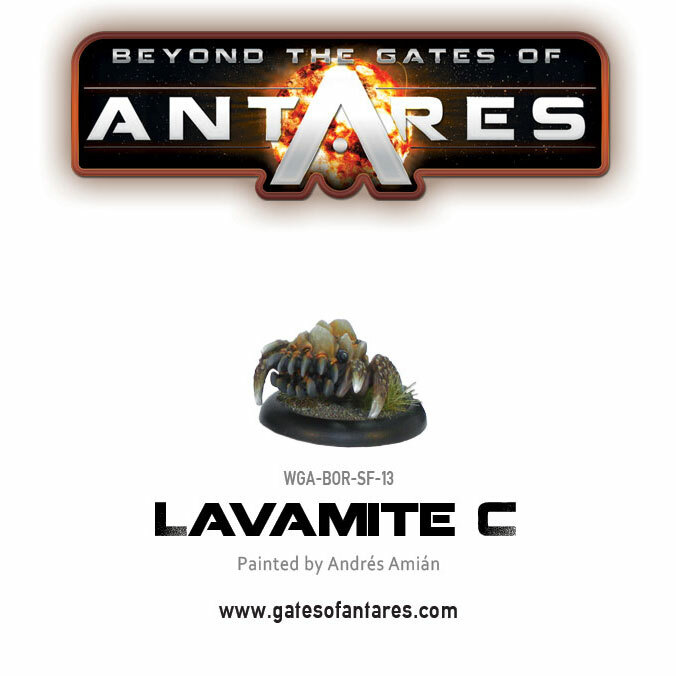 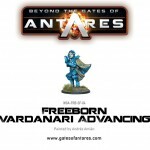 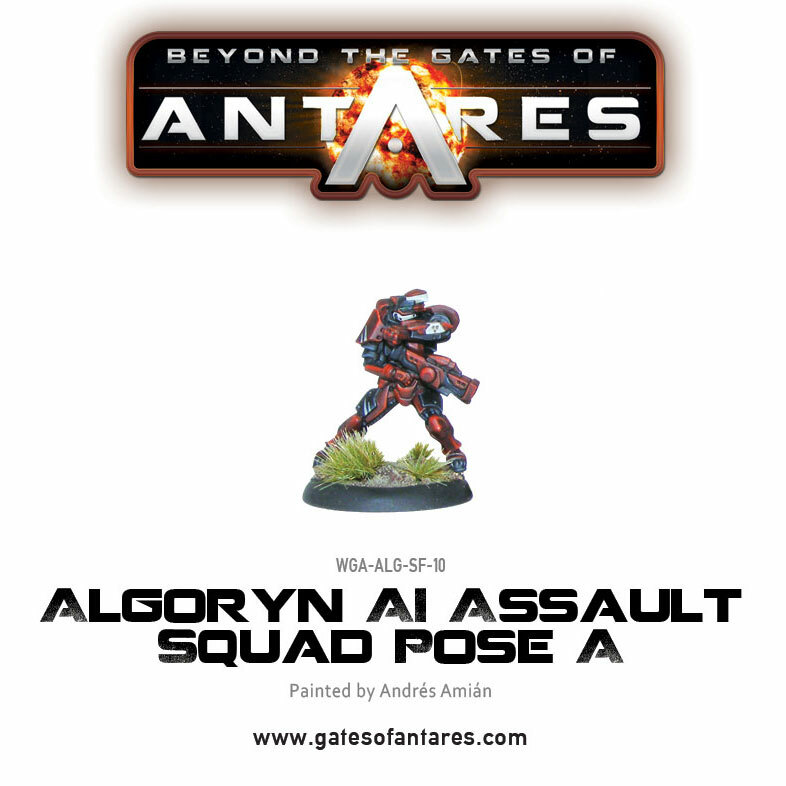 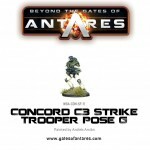 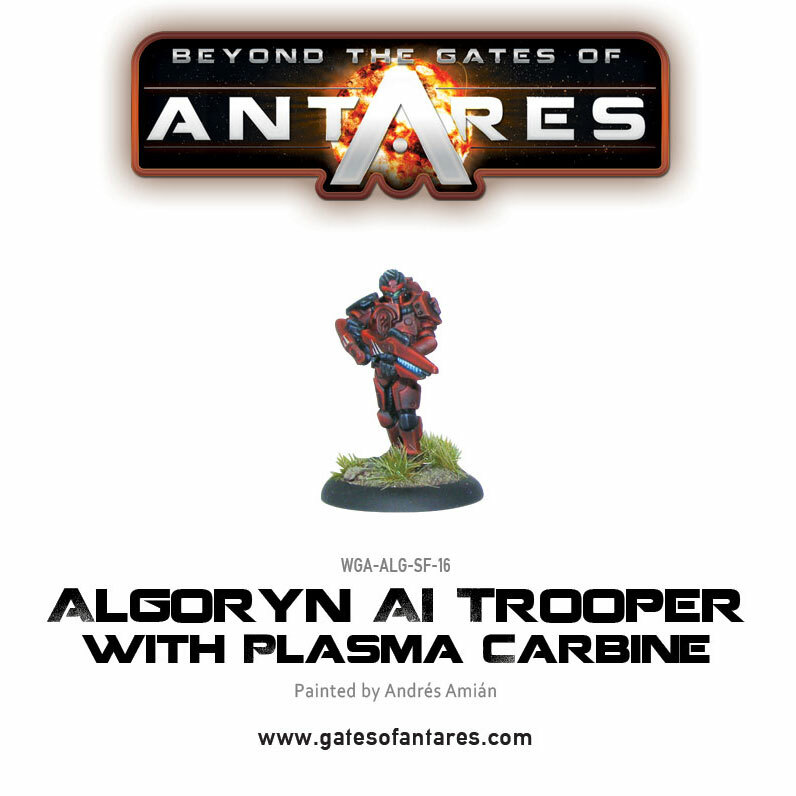 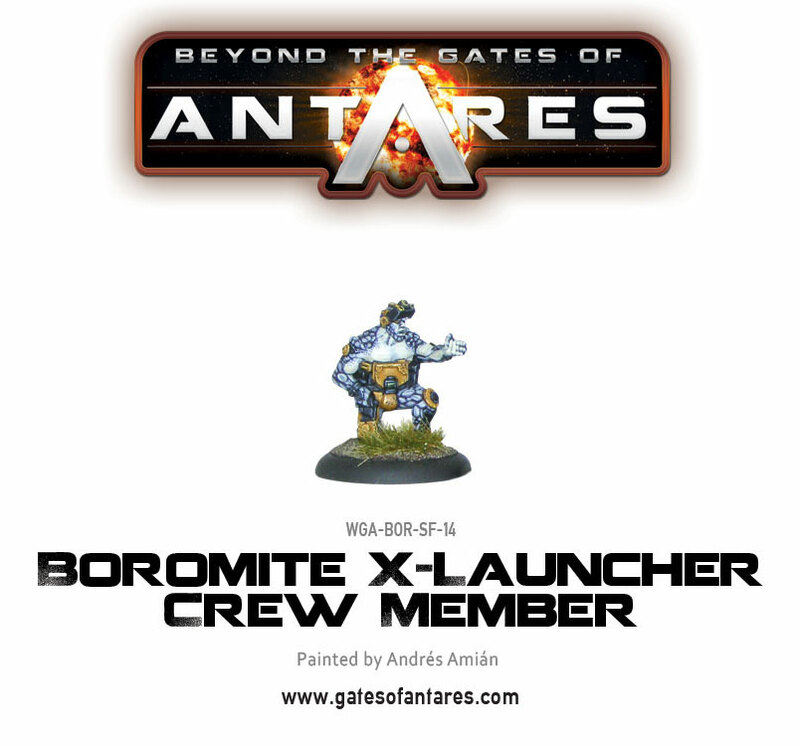 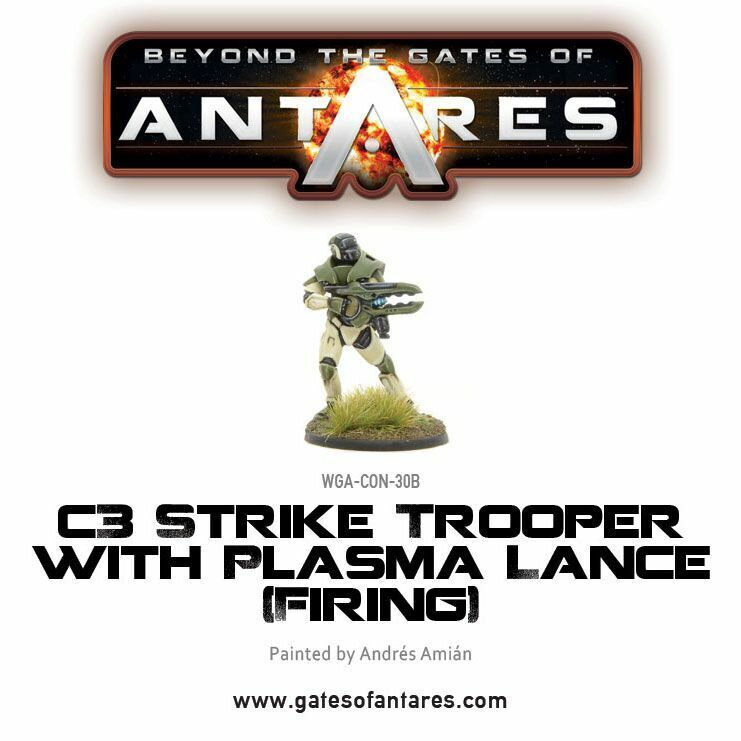 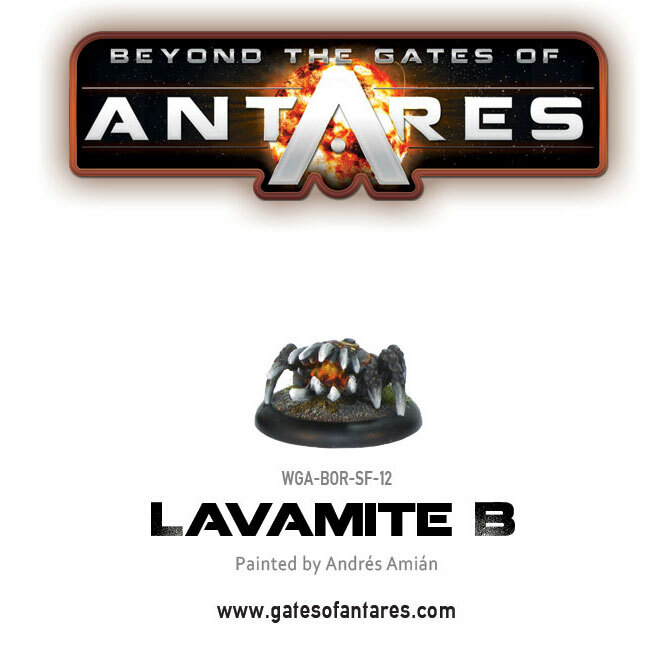 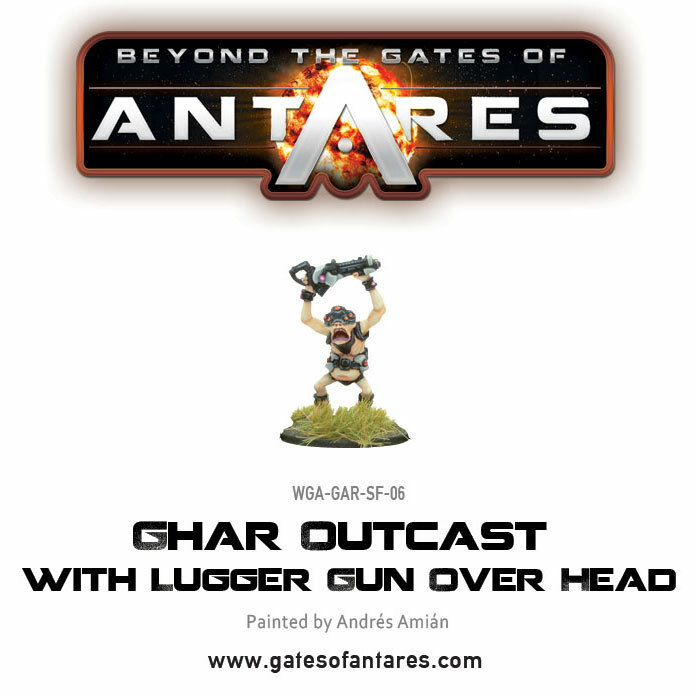 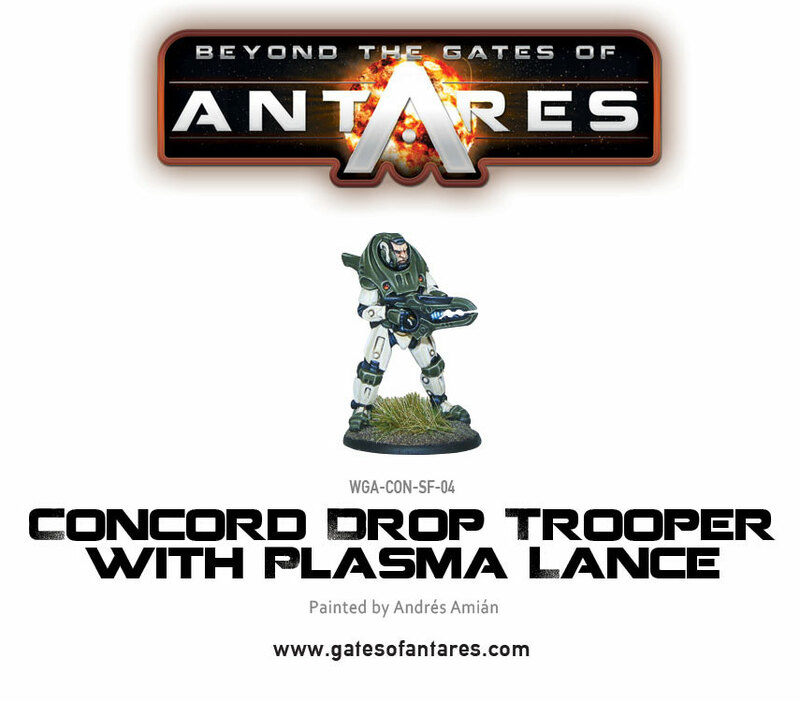 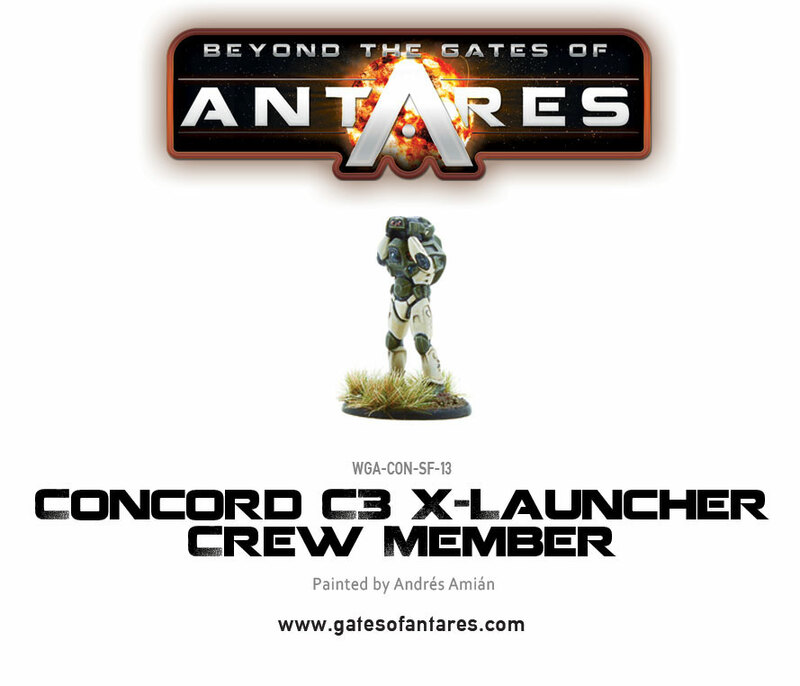 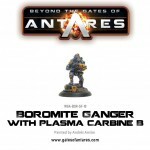 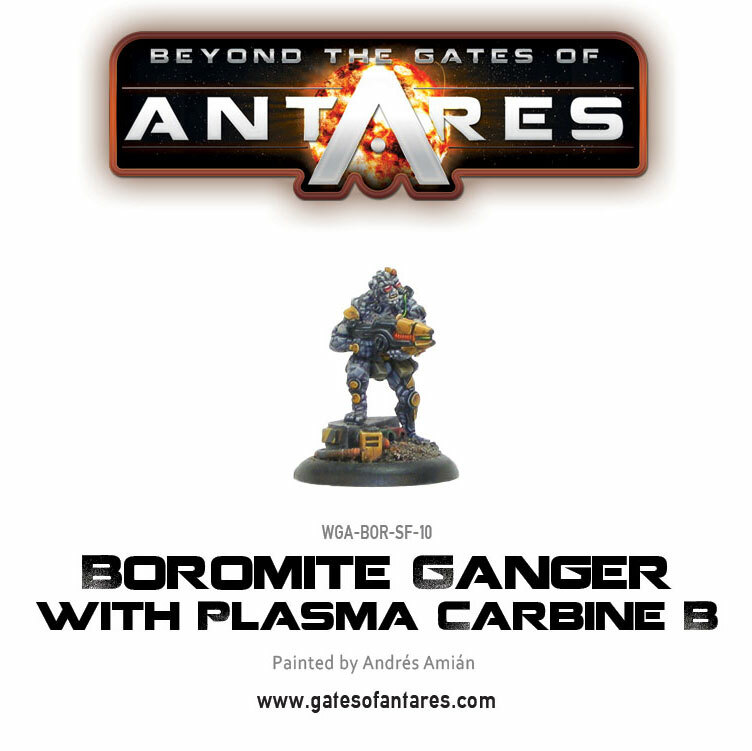 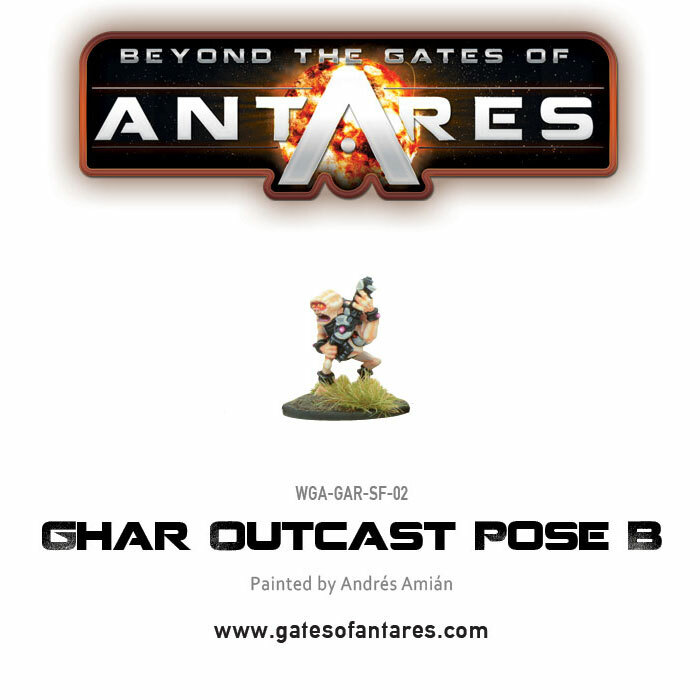 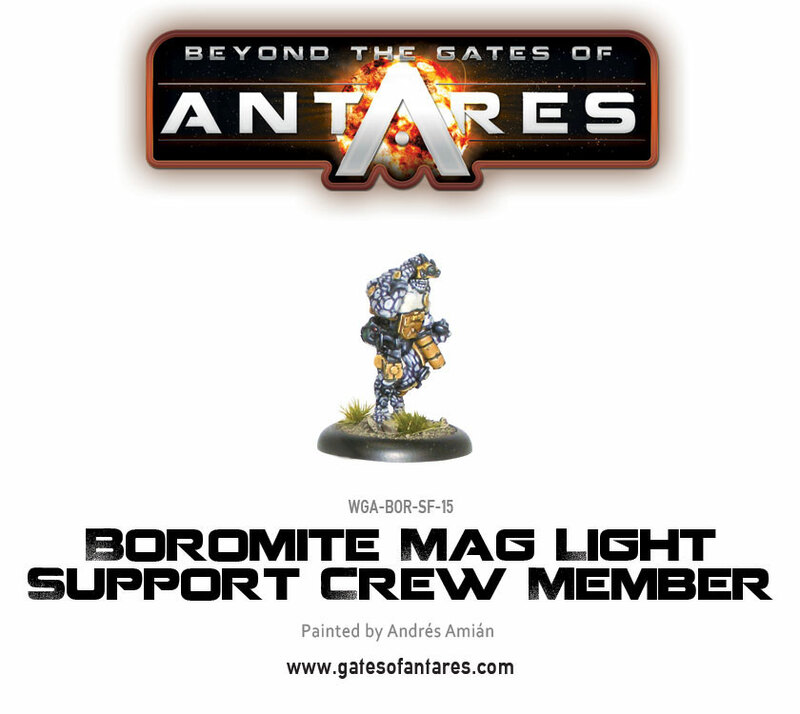 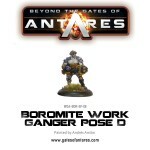 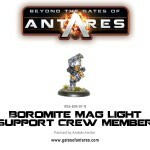 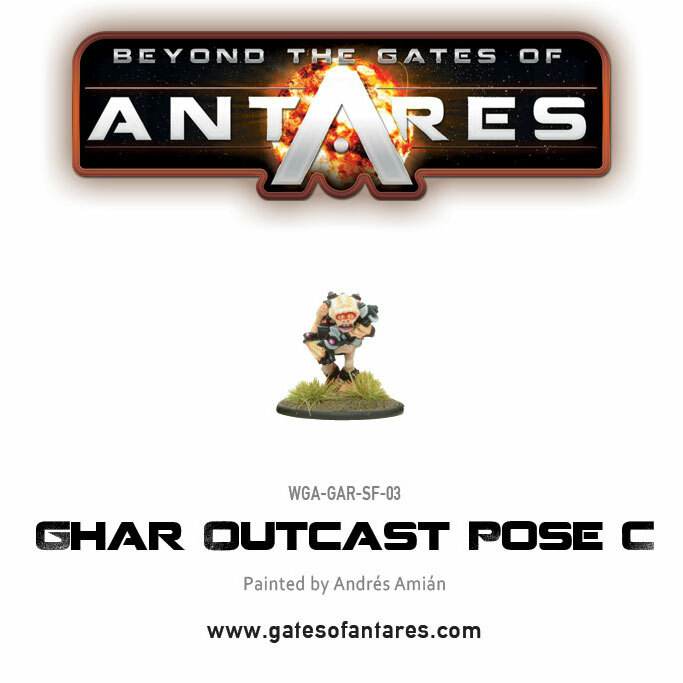 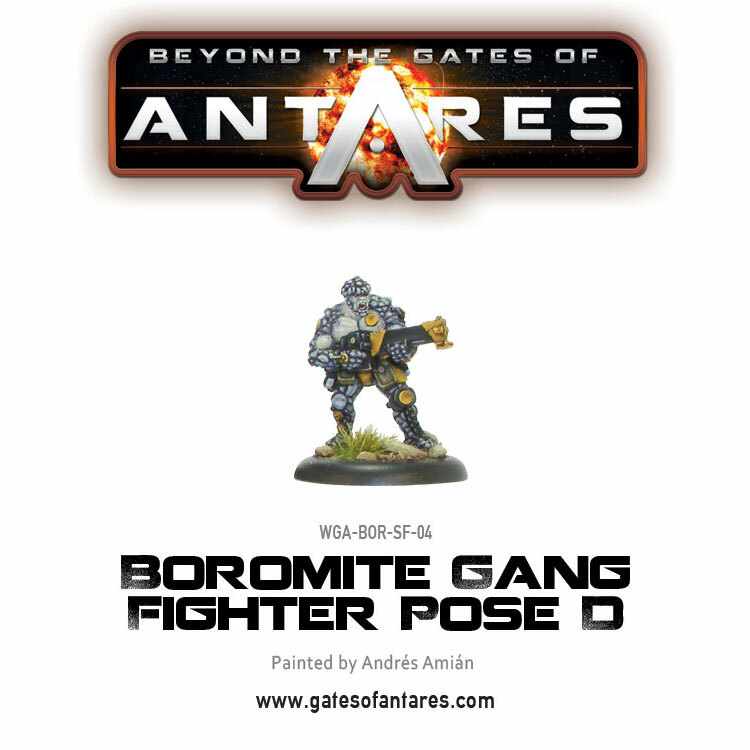 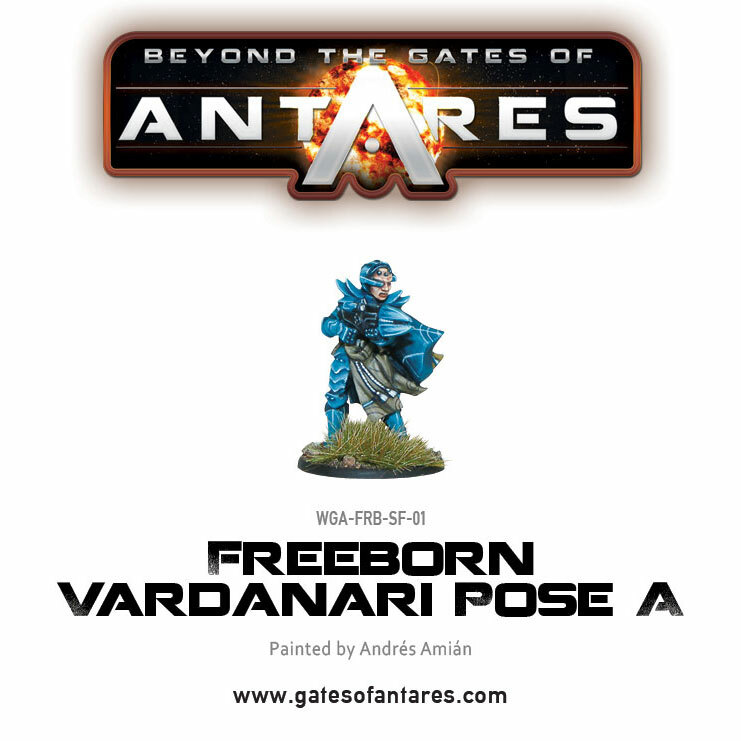 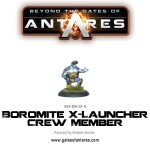 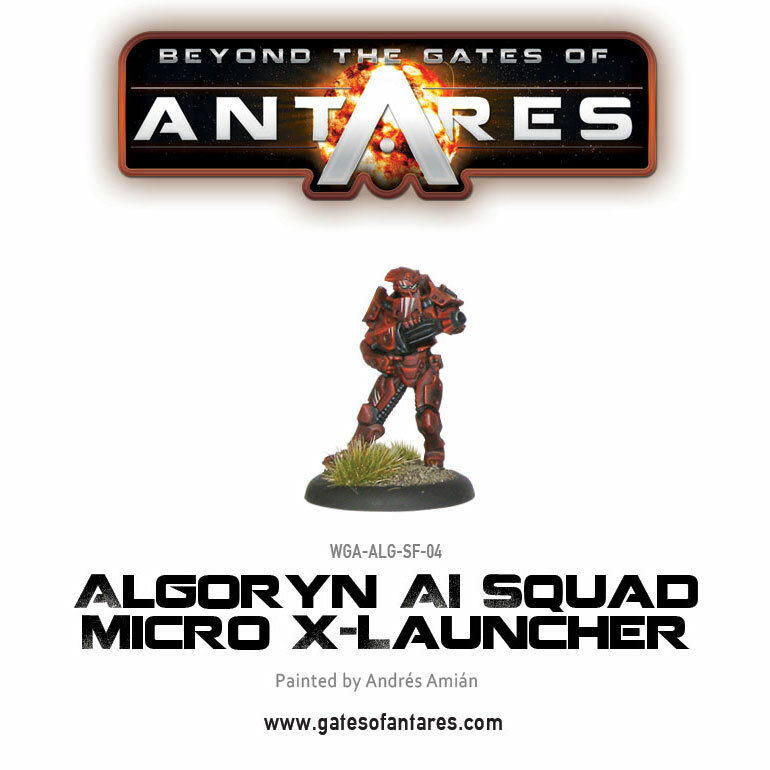 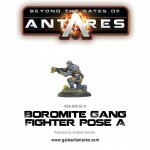 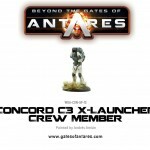 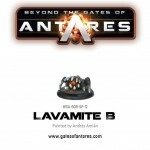 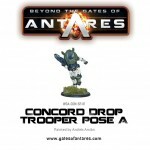 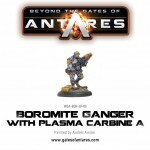 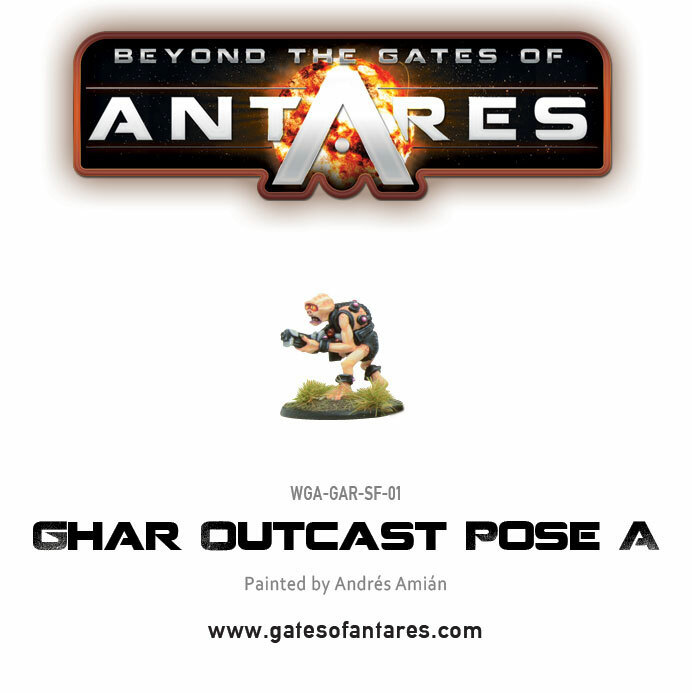 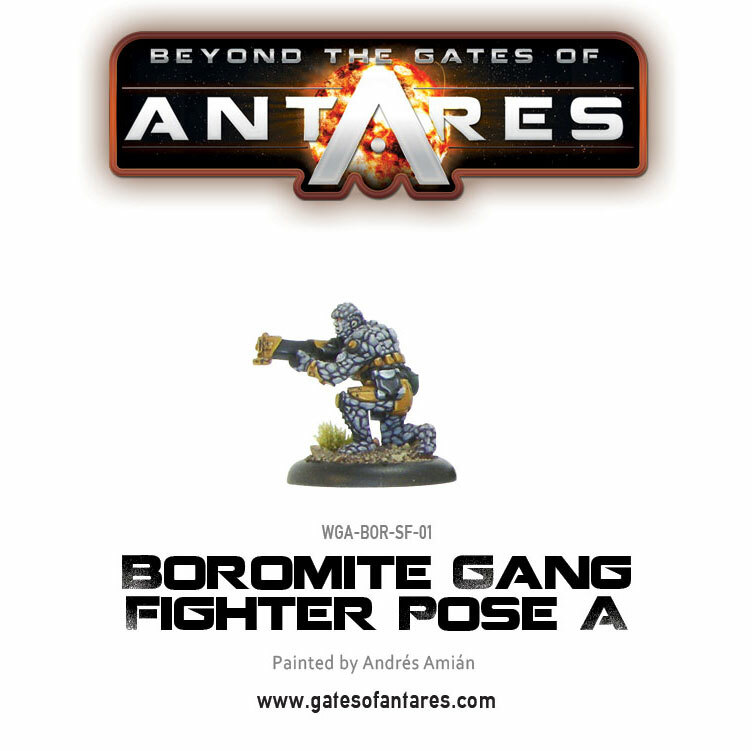 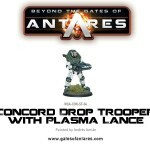 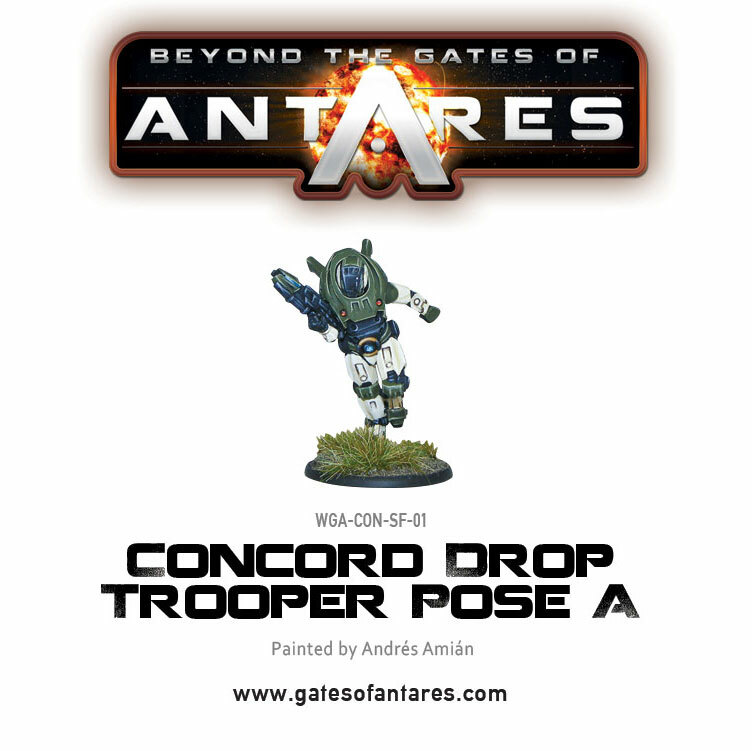 After countless requests via the Warlord forums, Facebook page and various Facebook groups – this week we’re making individual miniatures from our Beyond the Gates of Antares range available to purchase separately. 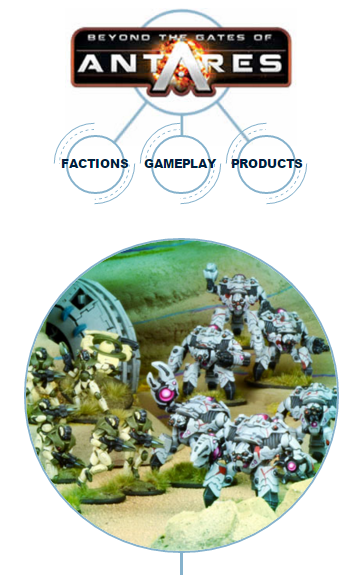 This is the ideal way to bolster your squads with additional men, finesse the number of special weapons and fine-tune your forces! 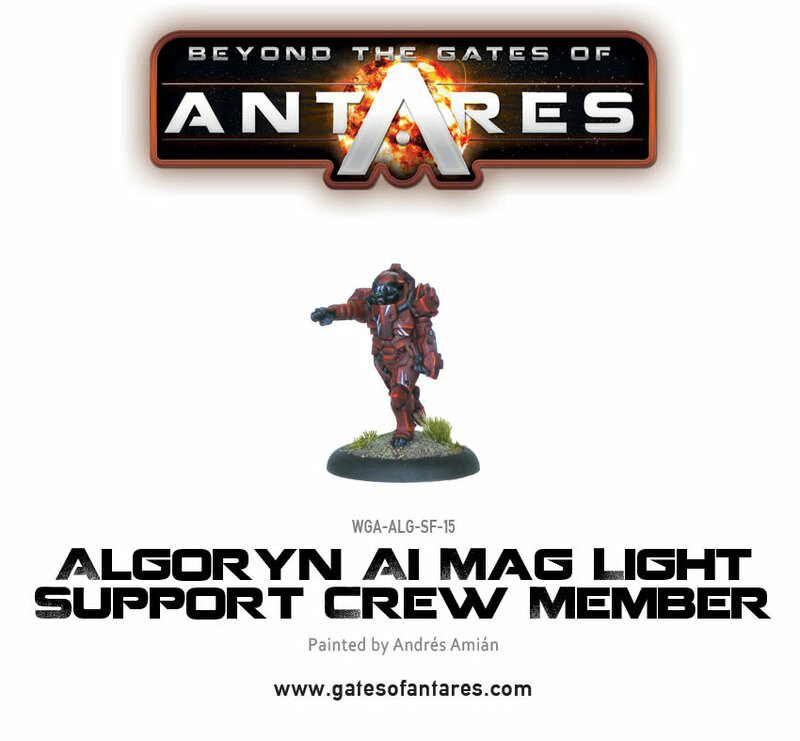 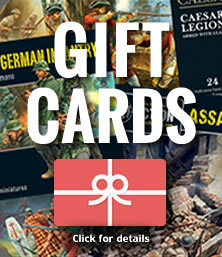 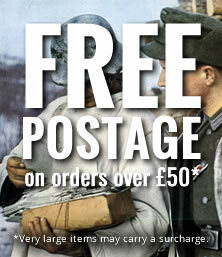 We’ve included as many options as we can – and we’ll endeavour to keep adding to the ranks as-and-when new releases are made available! 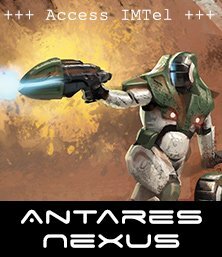 If you’re new to the Antarean universe, take a look at the dedicated website, which contains key information on the game, core mechanics, the various factions which inhabit Antarean space, and much more!